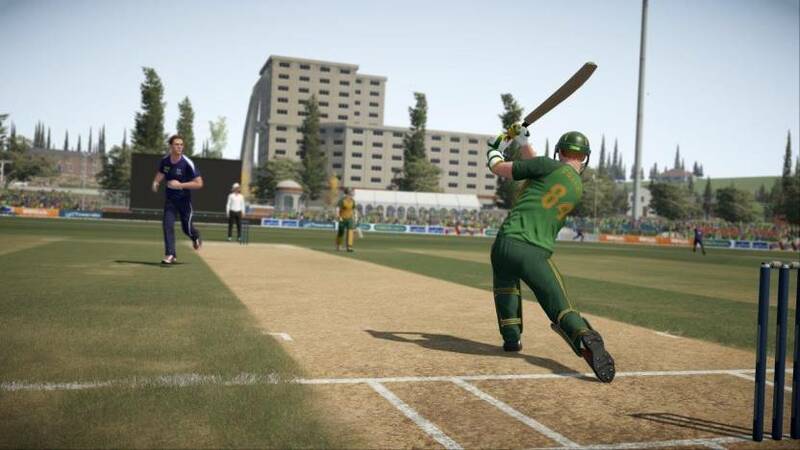 With the way technology keeps changing with each passing year, are you surprised with the number of available cricket games online? 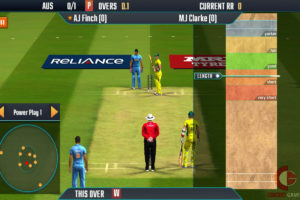 There are dozens of cricket games you can have fun with in your spare time, all belonging to different categories: you have online multiplayer games, mobile games, offline computer games, and even Aussie online Vegas games with a cricket theme. Every game can offer you a unique experience you shall never forget, but you can’t try them all at once. That brings up the questions – Out of all the games, which ones do you need to play? Do you prefer to play alone? Do you keep to yourself and you don’t need the company of others to have fun? Or would you rather play multiplayer games to get the most realistic gaming experience? There are pros and cons to both gaming styles, and it is time you think about what kind of gamer you are so you will be able to choose the right game for you! Whether you access your game of choice via your smartphone or your computer, you can always go for online multiplayer games that will allow you to compete against people just like you. There are multiple reasons why people enjoy this kind of games so much: first and foremost, it is more challenging. When you compete against a machine, there are no surprises, even though the level of difficulty might be hard. However, when there are real people involved, you can never know how good they are and what kind of techniques they are going to use. The uncertainty of things is what makes multiplayer games so exciting, which is a big part of why people love those games so much. Apart from the challenge, those games also allow you to feel like a part of something bigger, like you’re not alone in the world, even if there is no one in your proximity. Sometimes, when we are tired or just antisocial for some reason, we don’t want to hang out with people – but that doesn’t mean we don’t crave human interaction. 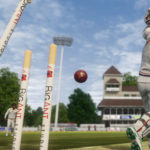 Online cricket multiplayer games such as Bat Attack Cricket and World Cricket Championship Lt allow you to compete against people such as yourself, which can serve to make you feel less lonely even when you’re alone. On the other hand, there is one major problem with multiplayer games – you must always be online to play them, and you won’t have a Wi-Fi connection at all times if you use your mobile to play, which can hold you back if you want to play multiplayer games. If you were born before technology was an integral part of our lives, you probably remember all the classic computer games we loved to play on a regular basis. They were simple yet entertaining, and the option of playing against other players online wasn’t even an option. That is why many players find it hard to connect with the new kind of gaming. Nostalgia and our old habits are quite powerful, and if you are accustomed to one type of gaming – you might find it hard to adjust to online multiplayer games. But the issue with online gaming doesn’t stop there. In fact, many players don’t care about the past – they only want to have a private gaming experience without anyone bothering them. There is a certain charm to playing all by your lonesome when you are the centre of attention, and no one else can steal your spotlight. Sometimes, we just need a break from life, which is where the single-player computer games come in. Also, you can often access the game even when you are offline – which is a big plus. Sure, those game might be less sophisticated than the multiplayer games, but from time to time being the only player in the game can be good for you. 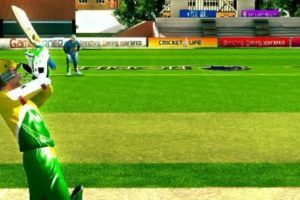 Both online and offline cricket games are fun, and both types of gaming can send you on a wild adventure you won’t be able to forget anytime soon. 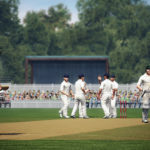 If you like to challenge yourself and feel as a part of something grander than yourself – online cricket games and even cricket-themed casino games might suit you. 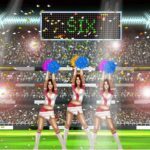 Cricket-themed pokies games can even and another layer of thrill and risk to your gaming experience, which will serve to challenge you even more. But if you only want to have a quiet gaming session without interacting with other players, solo gaming is also available to you. So you need to decide what you’re in the mood for, and go for it!